 This is the 10th Annual Earth Day Fair in Leavenworth. Our goal is to create a family-friendly event educating around the theme of sustainability. Here's just some of the things we already have lined up for the Fair!